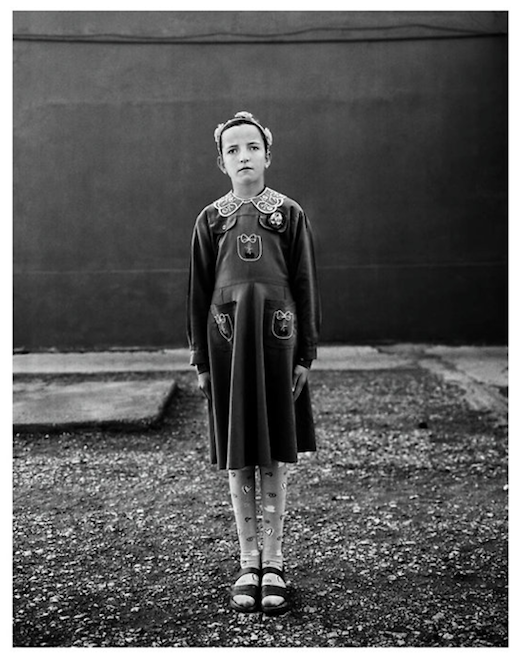 Vanessa Winship nació en el Reino Unido en 1960. Estudió cine, video y arte fotográfico en la Universidad de Westminster, seguido de un diploma de Postgrados en foto periodismo en London College of Printing. Ella ha trabajado como fotógrafa independiente desde 1992, y ha vivido en Turquía y los Balcanes desde1999. Su exhibición Sweet Nothings cuenta con características de los retratos de las estudiantes rurales de las tierras fronterizas del este de Anatolia. Los retratos muestran su estatus social, así como la ternura de su edad. "Hay muchas cosas que me han tocado durante la realización de estas imágenes. Yo estaba tocada por la gravedad de su comportamiento en el momento delante de la cámara, su fragilidad, su sencillez , su gracia, su cercanía entre sí, pero sobre todo me llamó la atención por su completa falta de postura. " Sweet Nothings ganó el 1 º Premio de Winship en la categoría de Retratos de Historia del 2008 del concurso World Press Photo. 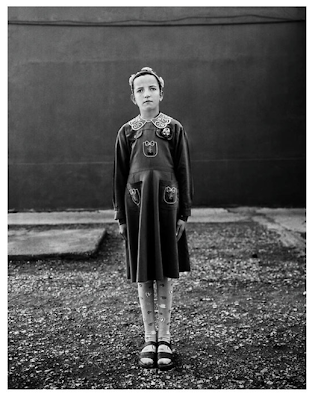 Vanessa Winship was born in the UK in 1960. She studied film, video and photographic arts at Westminster University, followed by a postgradute diploma in photojournalism at the London College of Printing. She has been working as a freelance photographer since 1992, and has lived in Turkey and the Balkans since 1999. 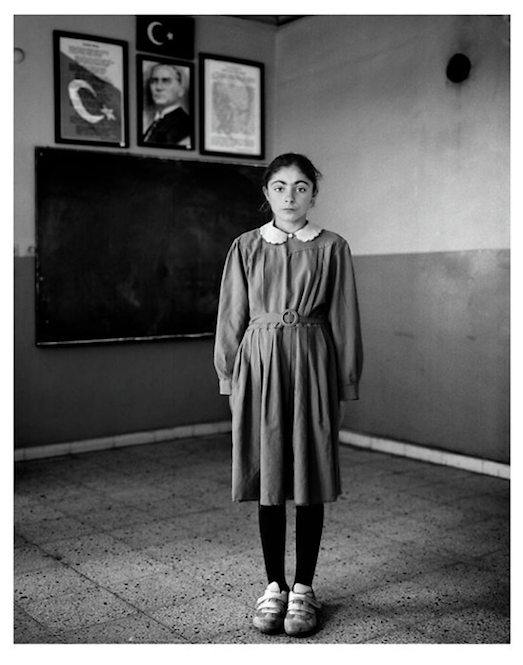 Vanessa Winship's photography exhibition Sweet Nothings features portraits of rural schoolgirls from the borderlands of eastern Anatolia. 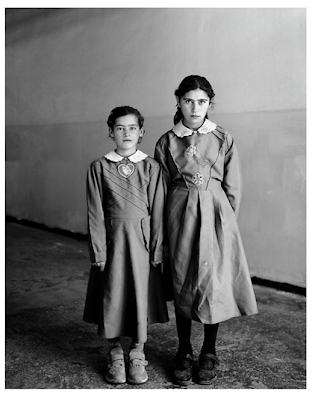 The portraits depict their social status as well as the tenderness of their age. "Many things touched me during the making of these images. 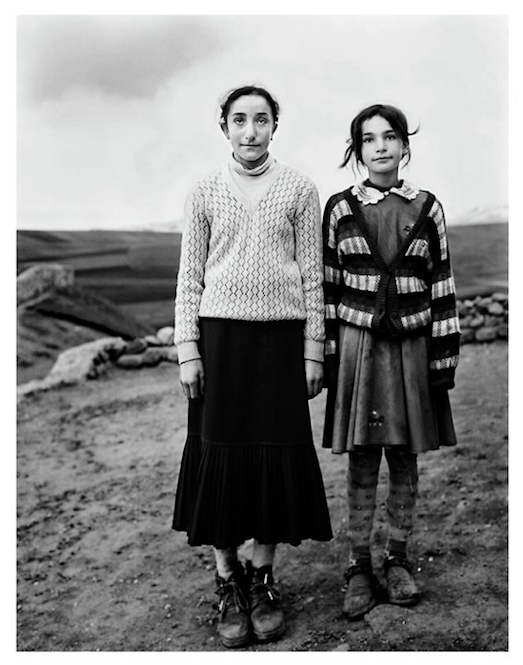 I was touched by the gravity in their demeanour at the moment in front of the camera, their fragility, their simplicity, their grace, their closeness to one another, but most of all I was struck by their complete lack of posturing." 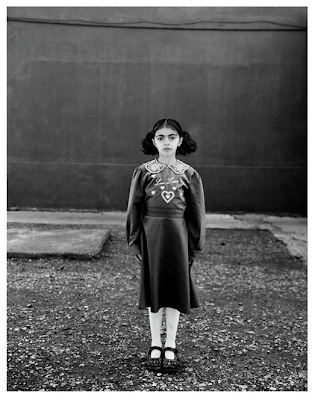 Sweet Nothings won 1st Prize for Winship in the Portraits Story category of the 2008 World Press Photo contest.